Why your profile automatically post spams? And to remove it? These days I found that your profile is posting unusual posts in all your groups you have joined..like these posts.. These are spams...never click on the links given with this post... 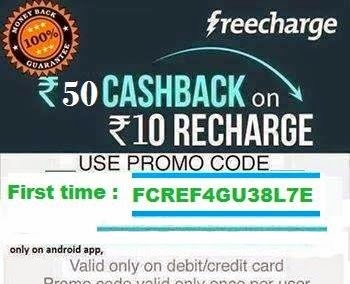 It will automatically post on behalf of you..
You might have seen that your profile is posting some unwanted vulgar posts and some time posts like I got facebook gift. For which you might have to ashamed in front of your Friends, Classmates, Boss, Girlfriend/Boyfriend or in front of parents. And it become a headache when your these people are not become ready for understand you, that you didn't post it. These are known as SPAM. So first lets see what are the reason that it post automatically ? Then, Why and who do it? Then how to escape from this? 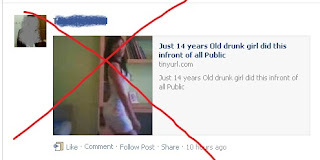 When if you see any post like "What she did it in public after getting drunk " or "Just 14 years Old drunk girl did this infront of all Public" or "Click here to get free shoes from Facebook", As given in the pic. "Don't ever try to click it. If u will click it you'll be gone. 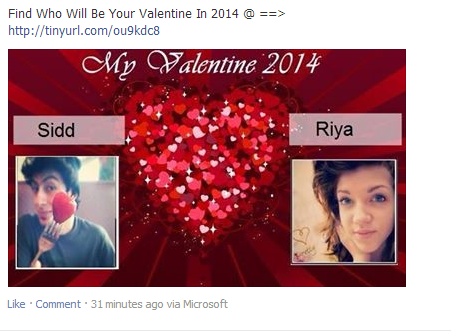 Your profile will also start posting such nonsense things." In fact what happens, When you click it an automatic script runs behind it and it allows them to post anything instead of your profile. Now who did it? Actually this is done by some famous "online shopping sites" (I dont want to specify names), even some international mobile brands also. They tries to register you and want to promote there product. That's why they spread these spams. These are all about the spams. You can take care of it for being ashamed in front of your connections and also you can stop it . Share this post to stop being spammed to your friends. GIVE YOUR FEED BACK..EITHER GOOD OR BAD ALL ARE HELPING FOR US! DON'T FORGET TO JOIN THIS BLOG.. SHARE IT WITH YOUR FRIEND!